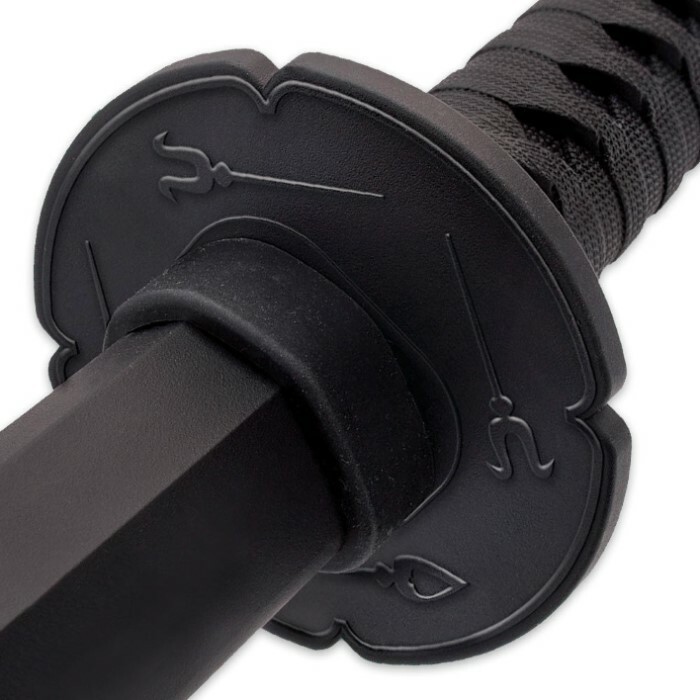 Polypropylene Wakazashi Bokken | BUDK.com - Knives & Swords At The Lowest Prices! 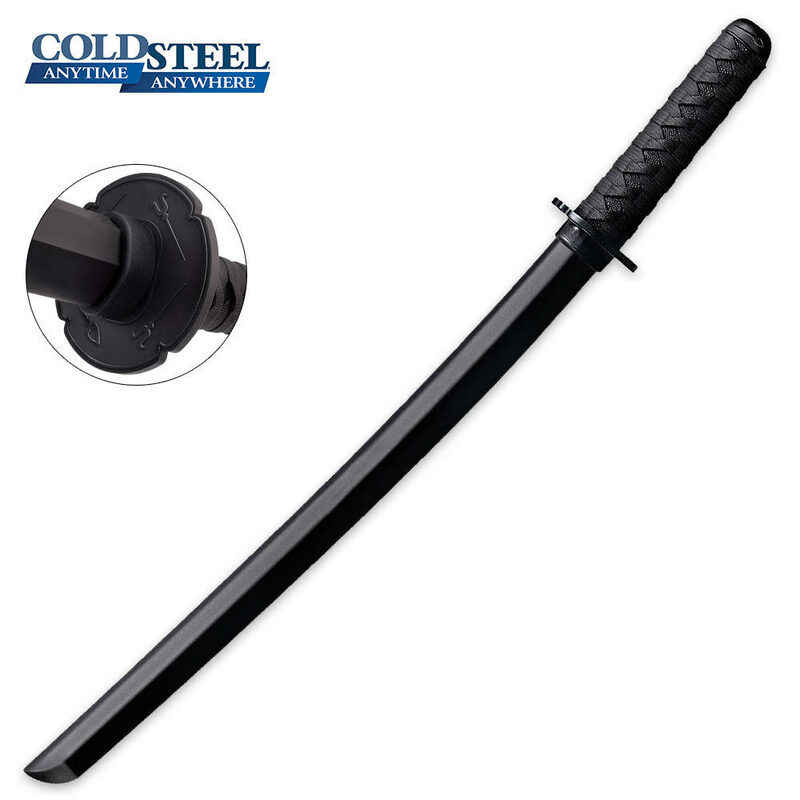 The Polypropylene Wakazashi Bokken is part of Cold Steel’s new line of Japanese Training Swords. Their training weapons are the top of the line because each is constructed of durable and sturdy polypropylene that will last for years and years. This wakazashi’s blade is 21” in length and the handle has an intricately detailed imitation cord wrap. The overall length of this trainer is 27-3/8”.